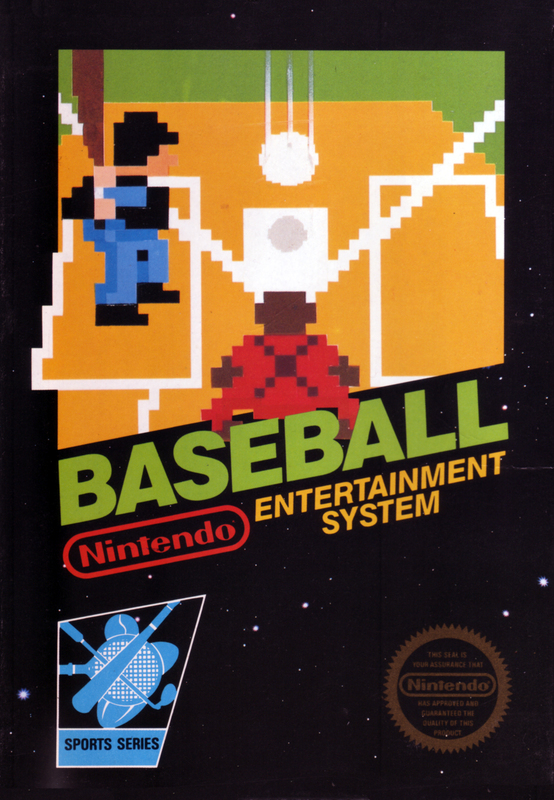 Краткое описание: Baseball is a simple baseball video game made by Nintendo in 1983 for the Nintendo Family Computer, making it one of the first games released for the Famicom. It was later one of the NES's 18 launch titles when it was released in 1985 in the United States. As in real baseball, the object of the game is to score the most runs. Up to two players are supported. Each player can select from one of six teams. Although there is no difference between them other than uniform color, they are meant to represent the six members of the Japanese Central League. 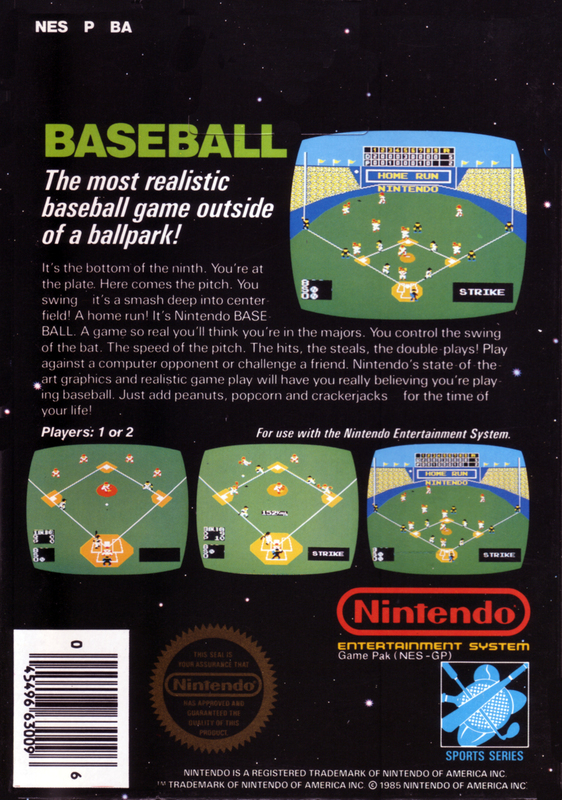 Baseball is a simple baseball video game made by Nintendo in 1983 for the Nintendo Family Computer, making it one of the first games released for the Famicom. 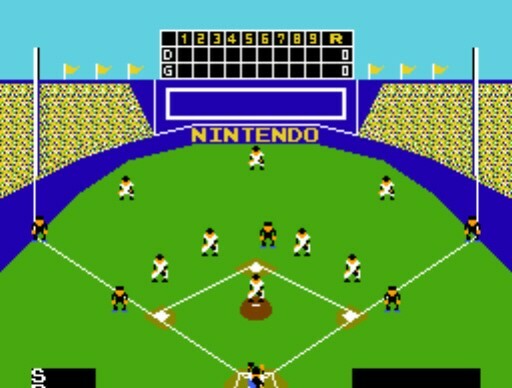 It was later one of the NES's 18 launch titles when it was released in 1985 in the United States. As in real baseball, the object of the game is to score the most runs. Up to two players are supported. Each player can select from one of six teams. Although there is no difference between them other than uniform color, they are meant to represent the six members of the Japanese Central League.